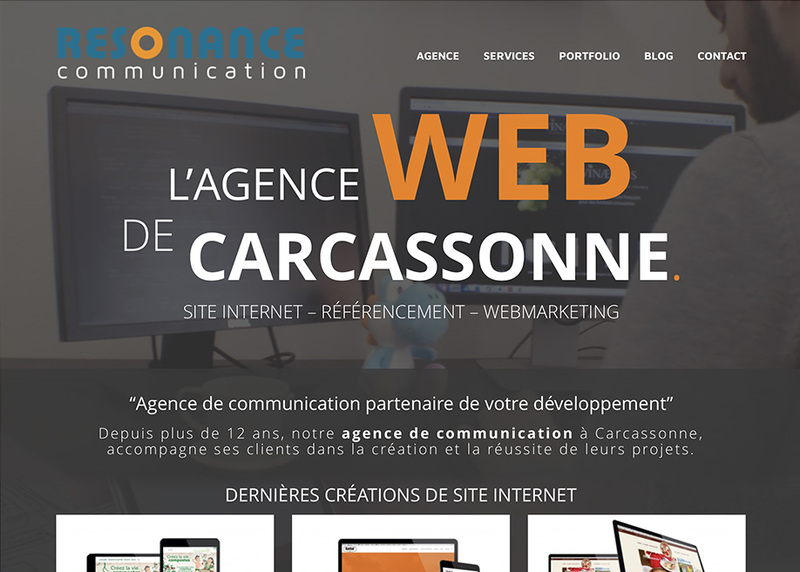 Resonance communication is a French Web agency. We built websites and offer digital strategy for our customers in the south of France. We love our job.